Sitges, Spain 2018 was the biggest and best one yet, with the most number of dancers and countries we have ever had taking part in the DWC World Finals. 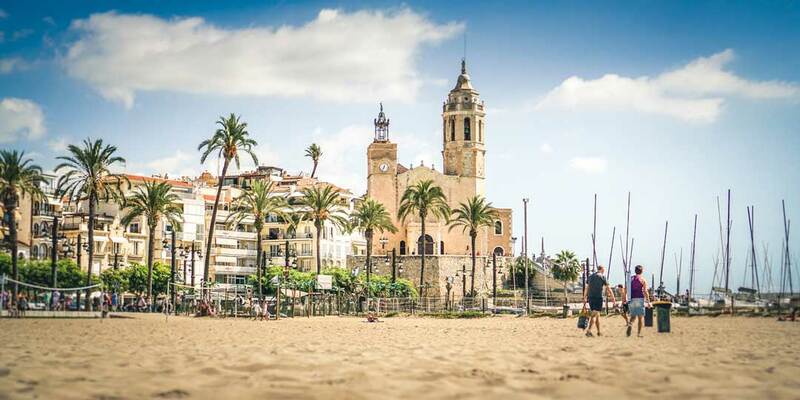 Sitges, Spain is a town about 35 kilometres southwest of Barcelona, in Catalonia, renowned worldwide for its films festival, carnivals, beaches, nightlife and the perfectly preserved historical sites made Sitges the perfect destination to host the 2018 Dance World Cup. Throughout the month of June dancers flooded the streets in preparation for the World Finals and excelled in their routines showcasing great talent this year. We had great results at the 2018 DWC World Finals and would like to thank each dancer, supporter and visitor for joining us. We walked away with many new friends as well as a great appreciation of the culture from Spain, and enjoyed every moment taking in the historical lessons from the medieval architecture on display. Sitges has been referred to as the Saint-Tropez of Spain, and we hope to bring thousands of dancers again in the near future. An asterisk(*) included in a rank or mark column is an indication of a penalty/mark down from the judges. Contact [email protected] for additional details.